For centuries, cooks have taken advantage of the natural heat retention and redistribution properties of cast iron. Staub builds on this tradition with our enameled cast iron cookware. 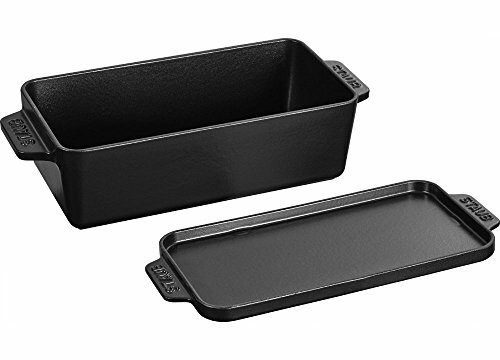 Black matte enamel inside and cooking surface creates a culinary advantage for better browning, braising, and roasting. Safe for use on all types of heat sources, including gas, electric, and induction, and oven safe up to 500F. Chip resistant and dishwasher safe. Made in France.